Substructure Fully supporting substrate: Timber boarding, plywood or OSB, trapezoidal deck profiles, according to RHEINZINK - Standing Seam Technology, Planning and Application (Download). Local standards have to be considered. Roof structures According to RHEINZINK - Standing Seam Technology, Planning and Application (Download), local standards have to be considered. 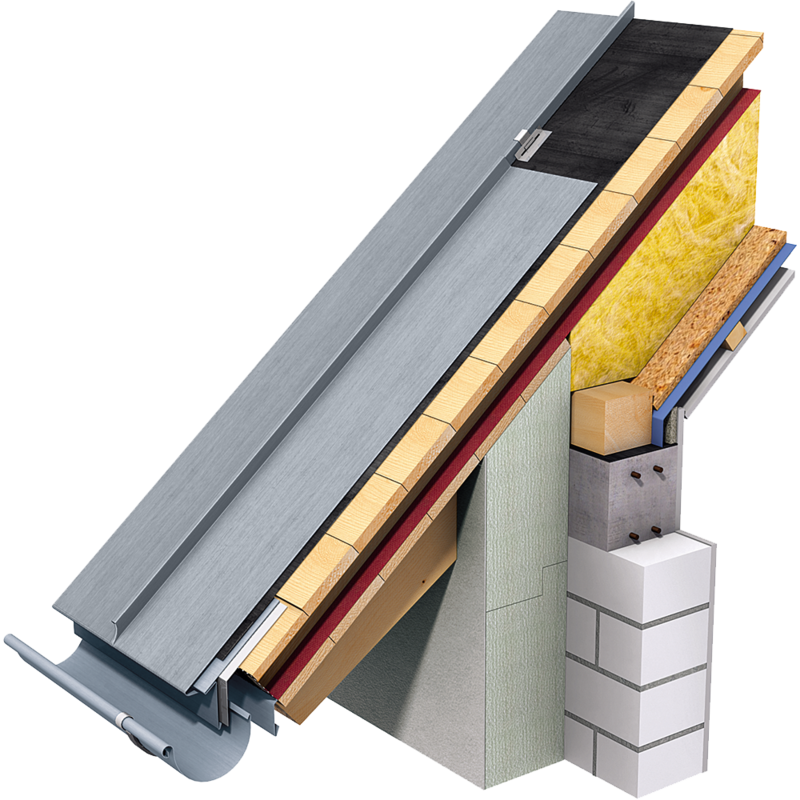 Separation layer For non-ventilated roof build-ups (warm roof) and when using plywood or OSB as a substrate a structured underlay (e.g. 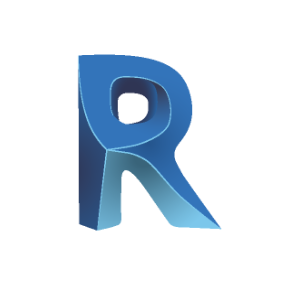 RHEINZINK-VAPOZINC) is required according to RHEINZINK - Standing Seam Technology, Planning and Application (Download). Local standards have to be considered. ProductInformation The angled standing seam is formed similar to the double standing seam except the final fold is turned parallel to the cladding surface. The resulting 12 mm wide seam lends a vibrant, distinctive appearance to large surface areas. The standard panel width is 530 mm, the height of the seam is approx. 25 mm. The minimum roof pitch is 25° (47%) or 35° (70%) for areas with high snow loads, a fully supporting substrate is required. Special shapes such as convex and concave curves or tapered panels can be produced without any problem. Installation instructions Please see RHEINZINK - Standing Seam Technology, Planning and Application (Download). Local standards have to be considered.